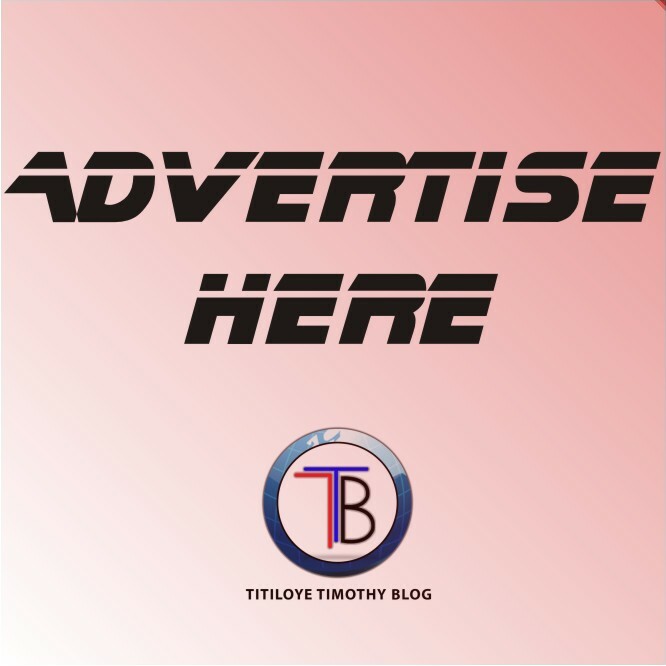 Top 15 Small Business You Can Make Huge Money/Profits From Daily In Nigeria | Are You Thinking Of A Small Business You Can Make Money From? 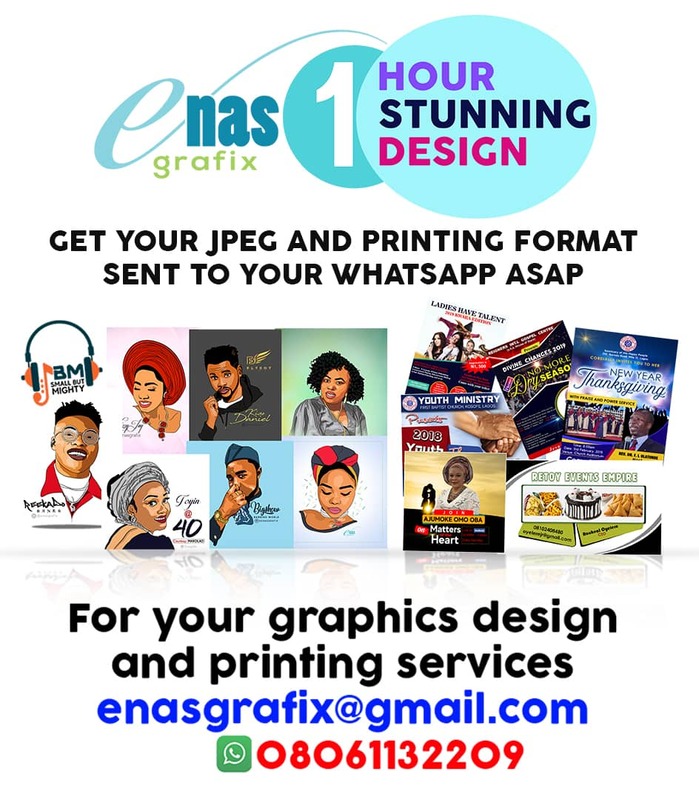 Most Time, I Hear People Ask: What Kind Of Business Can I Start With N10,000, N15,000, N20,000 - N200,000, And Make Huge Profit From It. There Are May Businesses You Can Make Huge Money From Daily! Check Below For Business You Can Start With Little Capital. Pay a visit to Lagos Island, or Oshodi where they sell bulk materials, pick good designs and I tell you the guys who will sew it for you are just within the same Market. 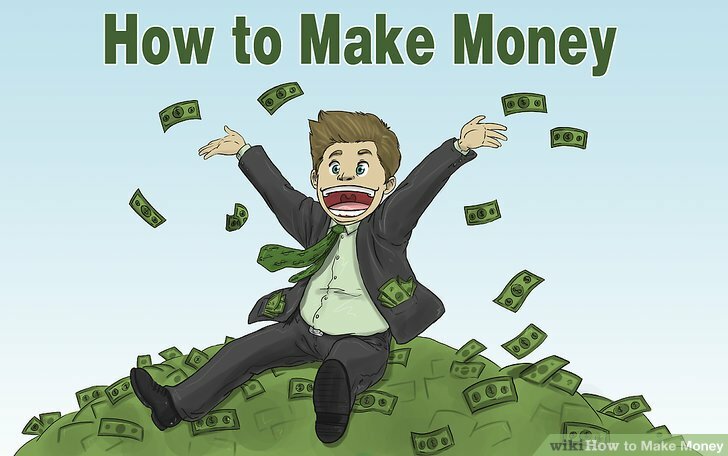 You can start with less than 100k and diligently grow your money. This is one business that always comes to play, people celebrate, and bakers are always consulted. Aso-Oke Beading and Stoning has become sometimes in vogue now, and this is another sweet business one can start with 100k. You just have to learn how to bead and unlock your creative mind.